Home /Blog/Best Price on Scout Alarm Home Security System! Best Price on Scout Alarm Home Security System! If you’re in the market for a new home security system, this is the best price you’ll find on a Scout Alarm Home Security System! You can currently get 40% off Scout Alarm Home Security Systems with coupon code YHXT90 at checkout. This code is valid site-wide. These prices even beat Amazon’s current prices! 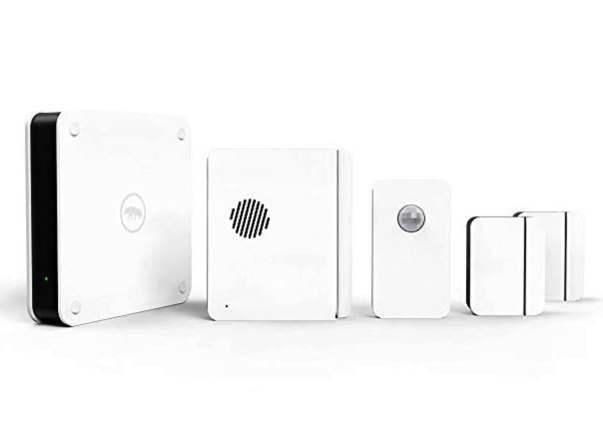 The Scout Security System is super simple to set up within minutes without any tools or professional installation. It also works with all smart devices — such as Alexa, Google Assistant, Nest, and more. And there are not long-term contracts or cancellation fees! Go here to get 40% off your Scout Alarm Home Security System.